Our books have helped over 5,000 readers with everything around marketing, referral marketing, ambassador programs and ecommerce. No crude PDFs. No sales pitches. Just quality information and insights. You can check our books and download them for free. If you like them, feel free to share them with your friends and colleagues. We crafted this playbook with one goal in mind: To give a step-by-step approach on how you can start a referral marketing campaign from scratch and make it successful. Most of the tactics mentioned in this Playbook apply to all viral and referral campaigns—even if you don't use Viral Loops. 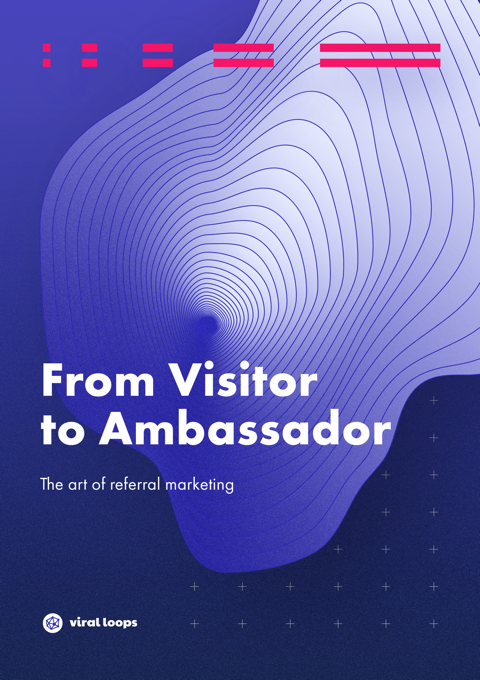 But, because we want to make it really actionable, we will focus on ambassador referral campaigns based on the Milestone concept. 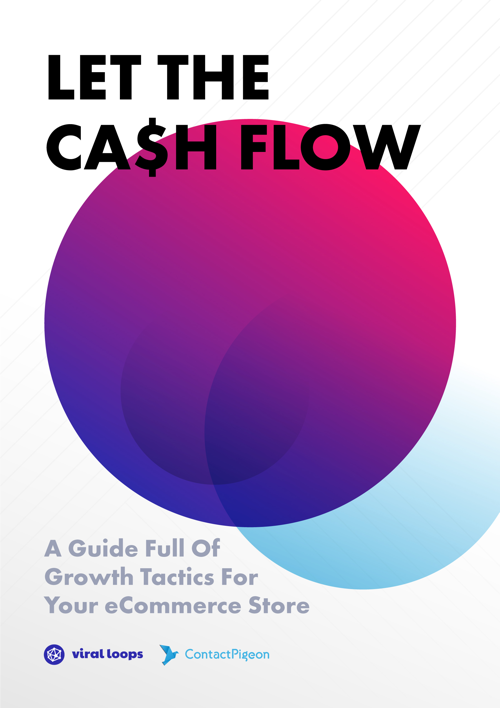 Throughout this very eBook, you will get a deeper understanding of what can make or break your eCommerce store. In addition to that, we'll present you tools and how you can utilize them to take your store one step ahead of the competition! © 2018 Viral Loops Ltd.